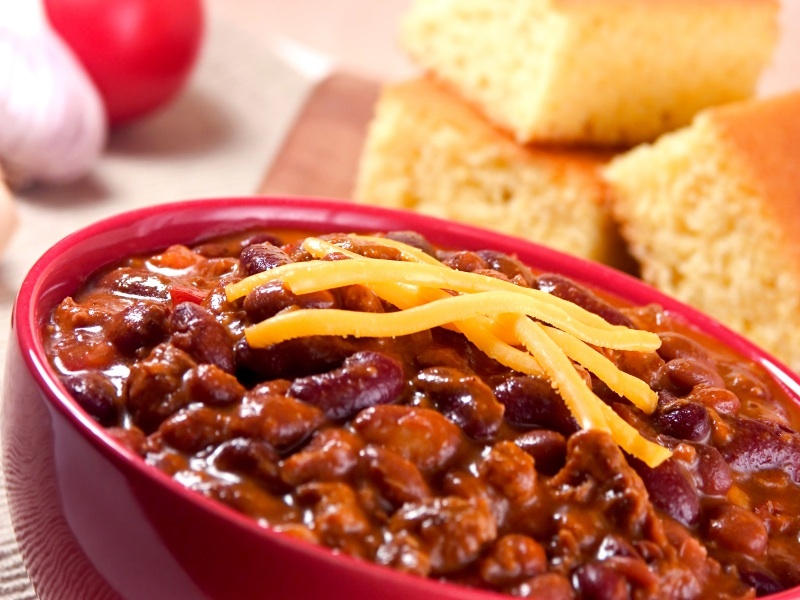 Bringing The Golfing Community Together … With Chili. “Chili?”, you’re asking. That’s right — chili. On April 14, Gahanna, Ohio area golfers will gather at Gahanna Municipal Golf Course for their annual “Chili Bowl”, which will feature family games, activities, raffles and prizes for all attendees. According to this article, golfers of all ages and skill levels will be invited for a round of golf and to taste a “hole” lot of chili. That’s because local area restaurants and business sponsors will all be bringing their own chili to the event, which each and every attendee will be able to sample (rain or shine) … all for a nominal fee of $5/person! Here at Hole In One International, we just think it’s a darn clever way to kick off the season! Get the picture? We sure do… and it looks delicious! Home » Blog » Bringing The Golfing Community Together … With Chili.